Jeff DePaoli of DizneyCoastToCoast.com shares the House of Mouse Headlines with the Inside the Magic audience. 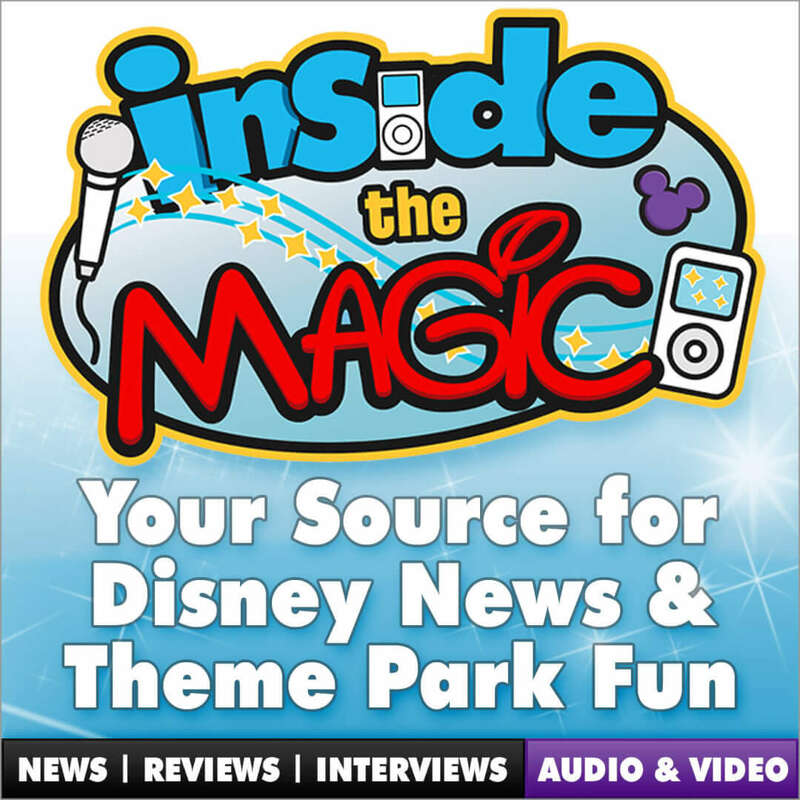 As ITM evaluates the feasibility of relaunching our podcast we’ve partnered with Jeff to simulcast his weekly House of Mouse podcast with the Inside the Magic audience. Check out this week’s Disney news and learn a little more about our plans for the ITM podcast. Also be sure to check out our Podcast audience survey plus be sure to subscribe to our iTunes podcast feed for bonus entry opportunities in our Magical Vacation Home giveaway. Not only is this a great giveaway for a 4-night stay at an amazing vacation home in Orlando valued at $1,980, but you can also help us re-establish our Podcast audience.